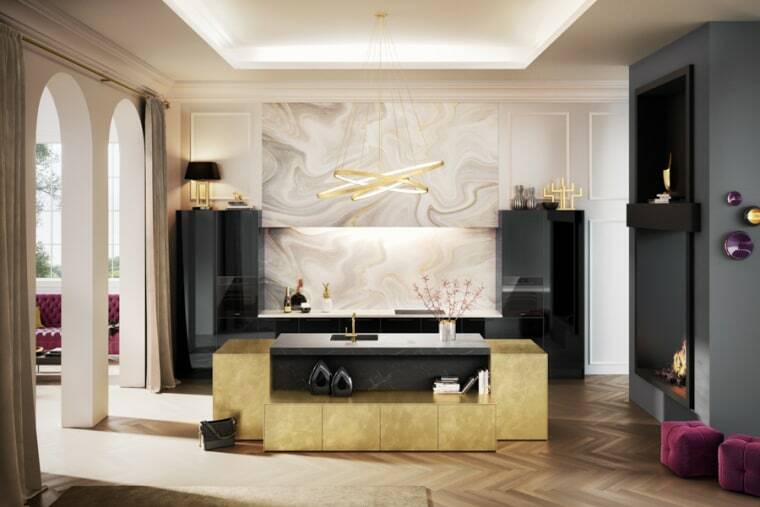 Consulting a designer might not be your first thought when building or renovating. However, they can make all the difference to your space and how you use it. The road to your dream kitchen might be paved with good intentions, but sometimes it's better to leave things to the professionals. "I think sometimes people underestimate the role that a good designer can have in the design process. 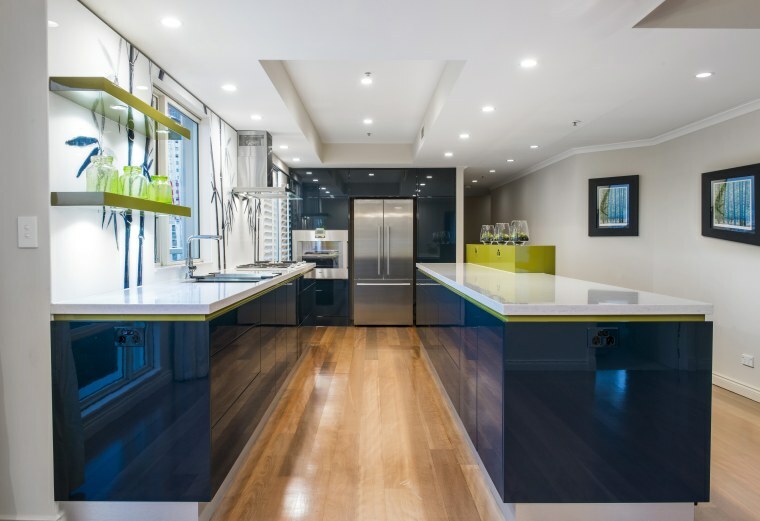 We find clients often head out and buy appliances, sinks, and taps and then look for a kitchen designer and start the kitchen design process." says Julia Shuttleworth of Hacker Kitchens. But Shuttleworth warns against this approach. "You wouldn't buy a wedding dress then find the husband, the same goes for the kitchen. Look at building the sink, tap and appliances into your kitchen design rather than building the kitchen around the appliances." 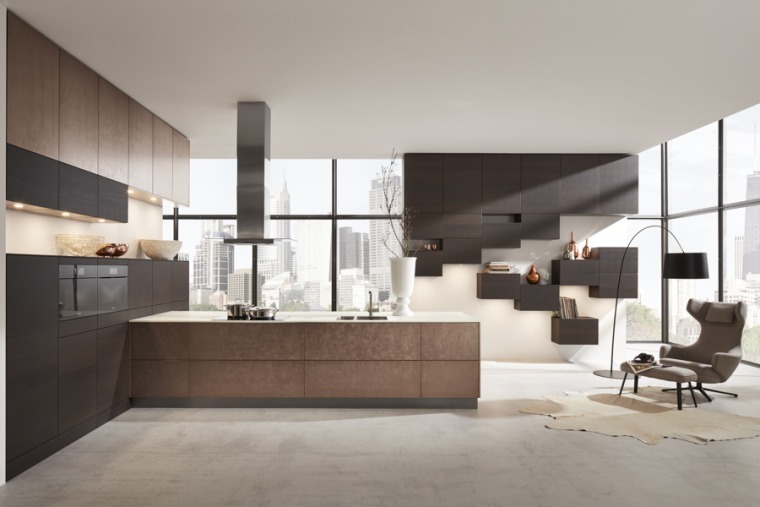 Indeed, consulting a kitchen designer appears to be the best way of achieving your ideal kitchen. We've put together a few examples, focusing on just the cabinetry, to show how a designer's involvement can make significant improvements. 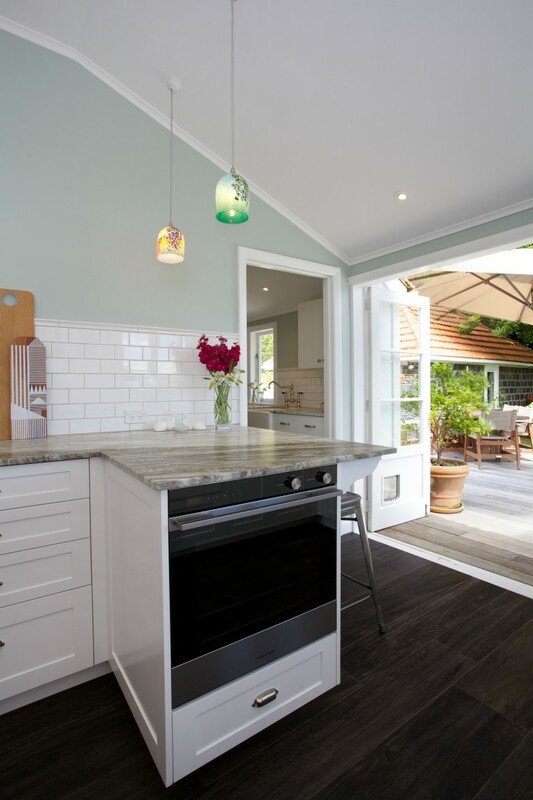 The sunburst pattern on this kitchen's cabinetry was inspired by a story from an Australian edition of Trends Kitchen. The owners loved it so much, they consulted designer Natalie DuBois to recreate it for them. It's also one of many textural elements that helps to tie the kitchen together – another element unlikely to be thought of without a designer present. The owners of this kitchen specified that they wanted functionality with a commercial feel. 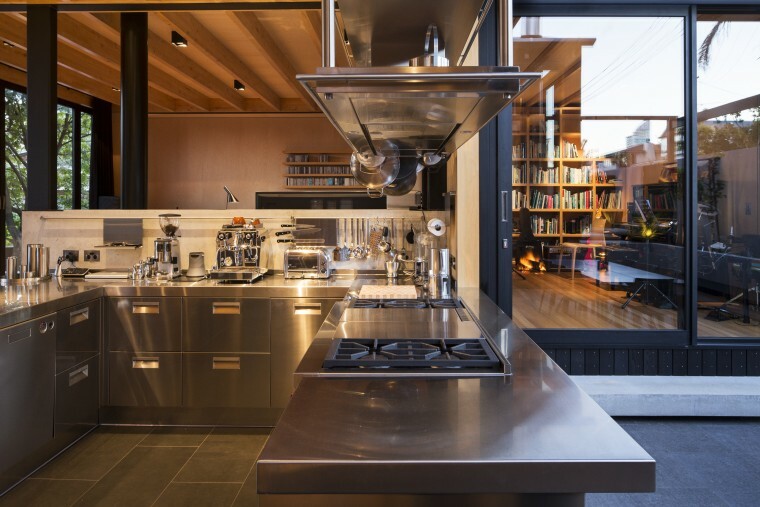 In response, Dave Strachan of Strachan Group Architects chose Arclinea stainless steel cabinetry modules that would look right at home in any commercial kitchen. It's not just aesthetic purposes that designers are good for, either. They can help make your kitchen more practical too. One of the owners of this kitchen has restricted movement. In response, designer Kim Duffin made all the cabinetry latches electronic touch-to-open. This ensured ease of use for the owner. 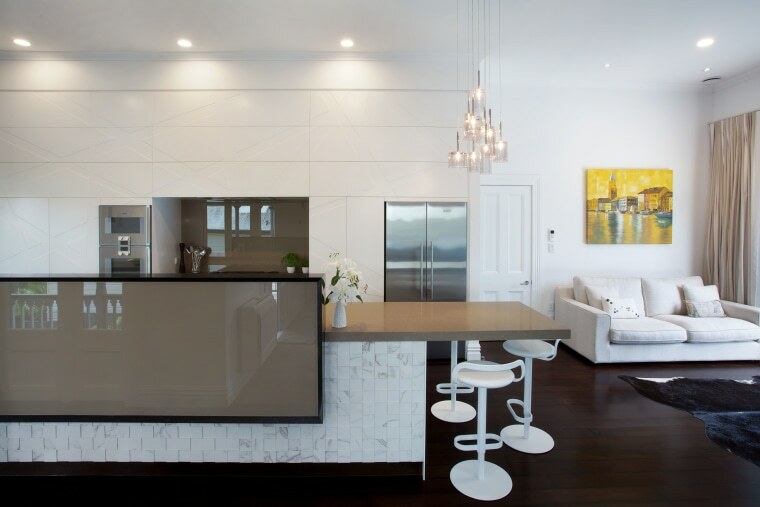 To maximise space in this small kitchen, Susan Kempler added various different cabinets. This includes the peninsula that houses the oven, which also doubles as a breakfast nook. Kempler also implemented corner cabinetry and added more cabinetry to the bar area. With so much more storage present, the kitchen feels a lot more spacious. "My advice would be to find a designer that you feel comfortable working with and work through the process together." says Shuttleworth. "They may have ideas that you hadn't thought of due to their vast amount of experience and expertise. As kitchen designers, we know about all parts of the kitchen industry." After all, the kitchen is one of the most used parts of your home. "You use a kitchen to make your breakfast, clean up, prep the lunches, cater, entertain and it is the engine room of your house. Your kitchen is such an important part of the house and to get the design right for your family is so important. A kitchen design professional should be able to get a kitchen to cater to all of your needs and function seamlessly."